MIBI was formed to act as a catalyst for the future growth of our region. 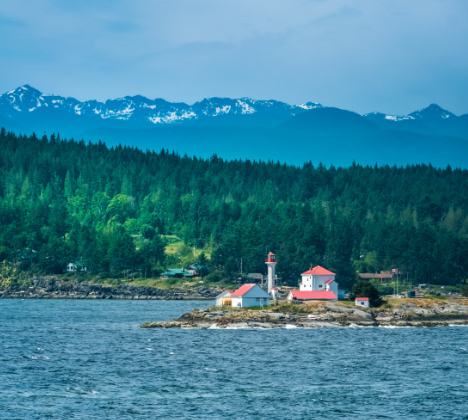 We believe in the immense potential of Mid Vancouver Island as a place to grow and flourish. We engage with businesses to hear the story of their successes, share the advantages of living and working here, and facilitate the present and future prosperity of our region. We have immense pride in this place where we live and do business, and value the opportunities for success and balance. Our aim is to facilitate the growth of our region by inviting and helping other companies find their success and achieve their goals. We want to share with others the reason it is both rich in abundance and growing. The purpose of the Mid-Island Business Initiative is to assist organizations interested in exploring the Mid-Island region as a place to live and do business. There is no cost for the service to those companies that we choose to support. John Hankins graduated from the University of South Wales and has an Executive MBA from the University of Bath. 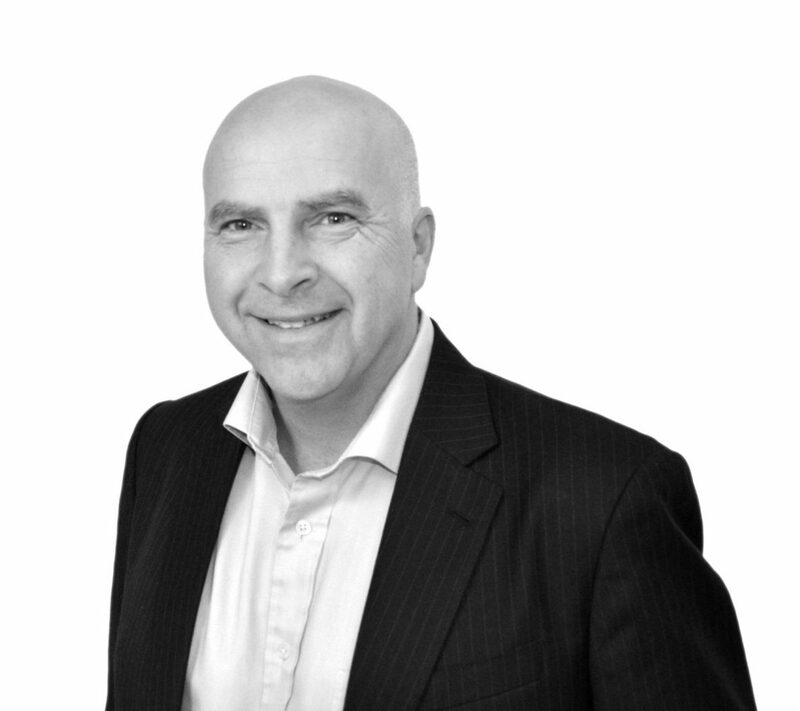 John moved to Canada in 2000 from the UK and has extensive experience in both the private and public sector. He has led teams across different countries and led business development efforts. During his time in Canada, he devised and led the trade and investment for Calgary, Alberta. At the beginning of 2016, John moved to Vancouver Island and now promotes the benefits of the Mid-Island of Vancouver Island by supporting organizations who wish to learn more with a view to establishing a presence in the region.